When I was in Surat, iPhone 6 released and I wanted it. As soon as I reached Kolkata, I visited the Apple Store in Quest Mall and iPhone 6 was out of stock there. So I asked I am able to order online in Flipkart and other such website and why it is out of stock here. They replied that all those website are not authorized reseller of iPhone. I was shocked and so asked if there is any site that is official reseller of iPhone and that is when I came to know about Infibeam which is authorized reseller of iPhone’s. I wanted to confirm the same before placing the order and found this chart here. So for iPhone the only authorized reseller is Infibeam. I visited the site, I found that I used this site for photo printing picsquare which I have used in 2009. 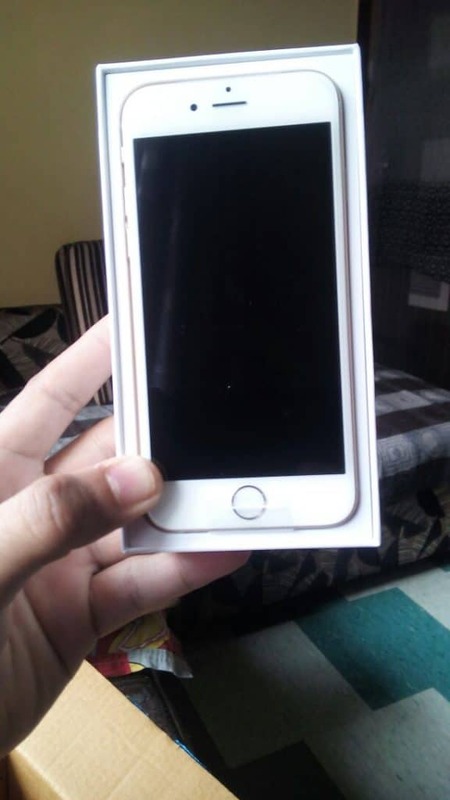 Finally I decided to order my iPhone at Infibeam because they guarantee same day shipping. I placed my order on 28th October 2014 at 1PM and the order was shipped by 9PM the same day. Quite impressive but then once the product is out of Infibeam, all kind of issues can creep in. Infibeam does not have their own logistics but then their logistics partner is DotZot which is backed by DTDC. Now though Infibeam ships the product the same day, the logistic partner does not deliver the product with premium delivery. 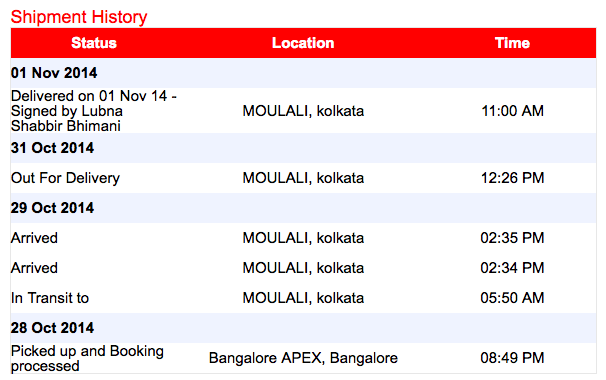 You can see in the above screenshot that on 29th of October item arrived at Moulali Kolkata which is hardly 2 KM from my place, still it was not delivered on 29th but that can be understood that the delivery person may have been out for delivery on 29th in the morning and my item reached the warehouse in the afternoon. On 30th Oct also it was not taken out for delivery and that is something that is not what I expected. I expected the delivery on 30th but it was done on 31st of October. When an iPhone you paid for is within 2 km and yet you cannot get it, you tend to be impatient. As I was impatient, I wanted to see if I can manage to locate the office of the courier service and pickup my parcel from their office. To my surprised I was not able to contact the courier service provider. Searched for customer care number everywhere but they don’t have any customer care number. 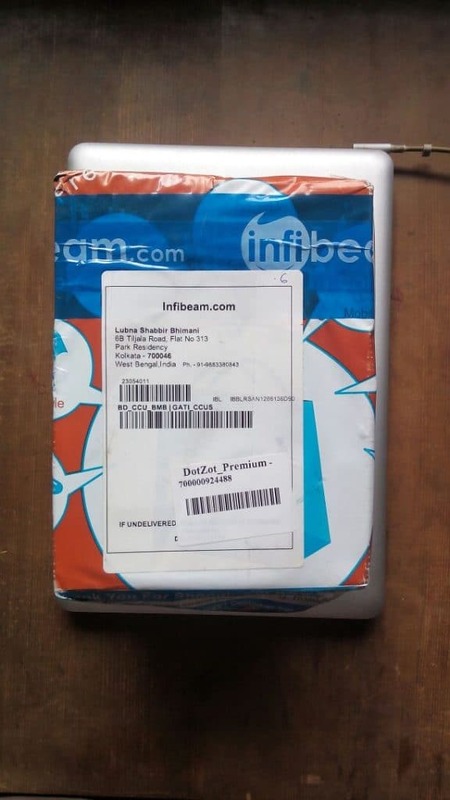 I called Infibeam to know the customer care number of the courier service provider in Kolkata and they also gave me the same information that was available online and they confirmed that their logistic team cannot be reached over a phone. It is they who will contact them and we will do it for me on an urgent basis. You know what that urgent means. 3. 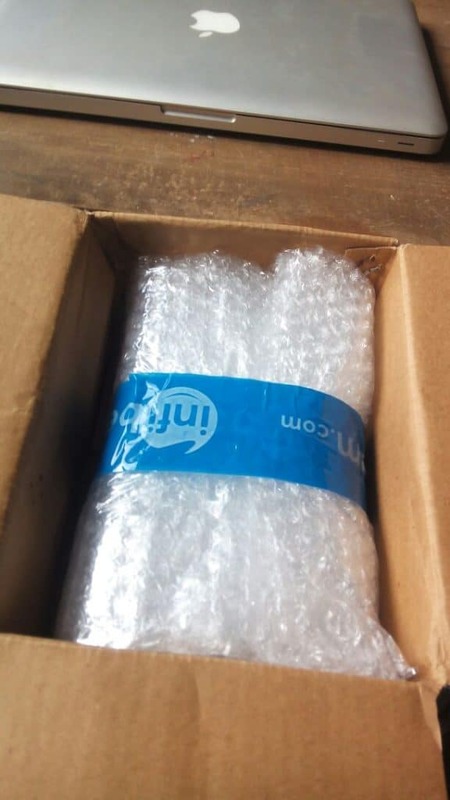 Logistics person just delivered a box without any verification. When the courier person was at my doorstep, I went to get the ID card but then he just handed over the box to my wife and went off. I was shocked. Flipkart for delivery of books also needs an ID card verification and these people delivers a mobile phone over Rs 50,000 to anybody. What if the lady taking the box was not my wife? 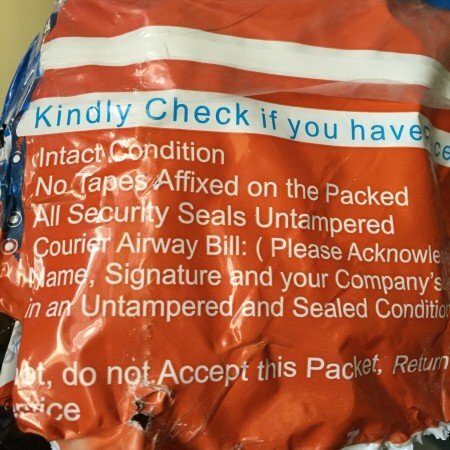 I was really afraid to open the box and so had to recheck for airway bill number and other details printed with those on the site and once I was satisfied then only I opened it. Also in the screenshot above you can read that signed by Lubna Shabbir Bhimani but actually there is nothing signed by my wife. It says signed on Nov 1 but I actually got the parcel on 31st Oct only. 😀 Yes they gave a call on to confirm the delivery but then there is nothing signed by my wife. Infibeam customer care numbers that I called multiple times had a queue of almost 25 people at any given point of time and so you may need to wait quite a long for your turn to just talk to someone. 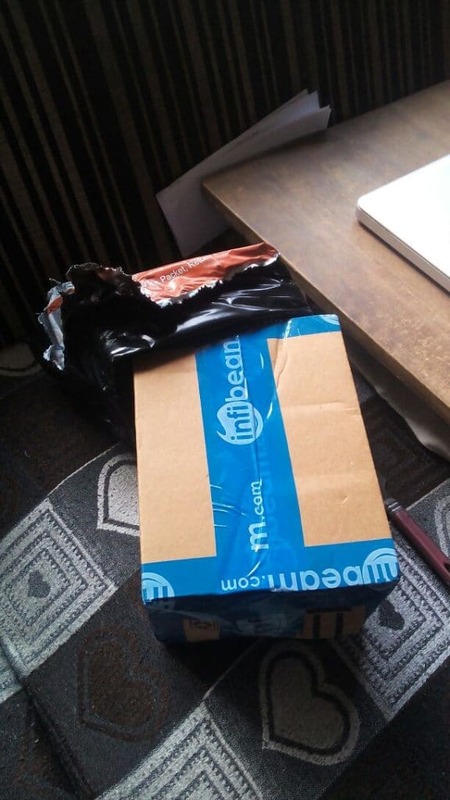 As I had not signed on any delivery paper, I was certain it is fine for me to open it but then I was afraid if it is actually an iPhone or someone has delivered something else. Lot of things went into my mind when I was un-boxing my iPhone. Finally it was an iPhone. 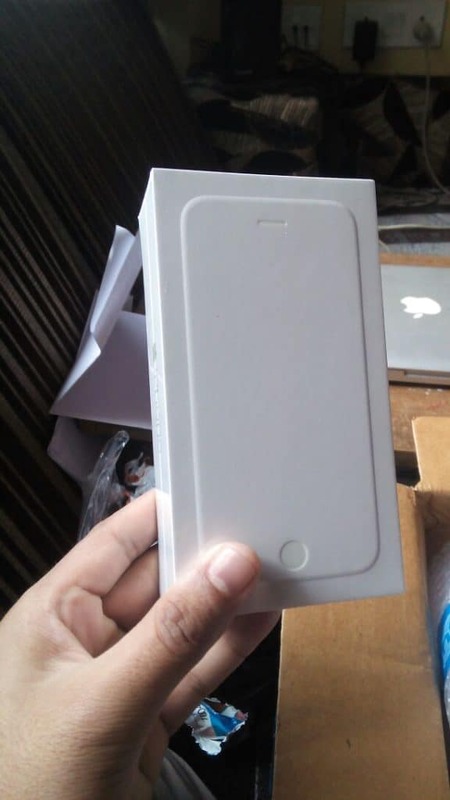 It was an original iPhone 6 validated with Apple before registration and after registration checked for warranty expiration date. According to me, Infibeam has bottleneck with logistics and they need to get things sorted on logistics ASAP if they want to compete with other ecommerce sites Flipkart, Amazon, eBay. Ajay, First about my experience with infibeam is not very positive and so I will suggest you to go with purchase from Apple store and not from infibeam. 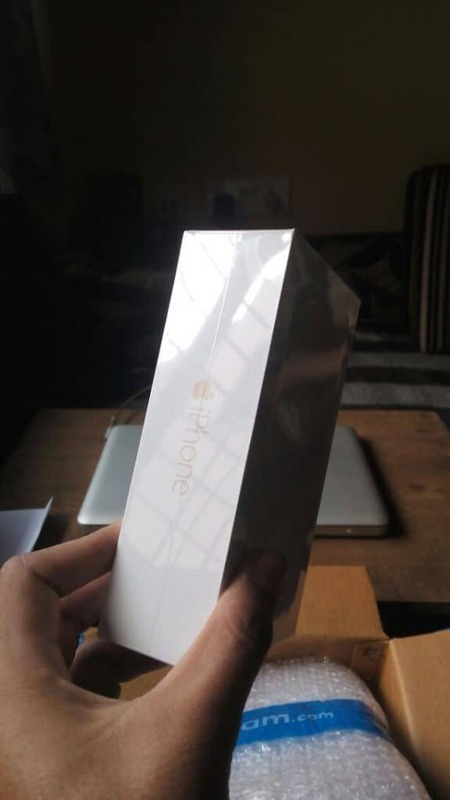 Apart from that my iPhone 6 has an issue with Bendgate (Details here http://imtips.co/bendgate.html ) And I noted this within 30 days of my iPhone with me but infibeam has a return policy within 72 hours where as other sites I could have easily returned my iPhone. Remember that infibeam is the only Apple authorized website to sell iPhones.